alternative education for the community of Barnsley. Springwell Special Academy provides cross-phase education for children with emotional, social and mental health difficulties. Springwell Alternative Academy works in partnership with local primary and secondary schools to provide alternative education pathways. The governors and leadership team of the Springwell Learning Community strive to provide outstanding learning opportunities for all pupils. Based on an ethos of ‘unconditional positive regard’ staff provide authentic care and know the pupils really well. Pupils are supported in their learning with a focus on personalised pathways, appropriate curriculum and deserved outcomes. Springwell is a “special” academy in every sense of the word. We provide education which is very special and tailored to the varied needs of our pupils, and those pupils are all very special to us. As our Aims set out, at Springwell Learning Community we work hard to provide a safe, happy and caring environment. By doing that we are then able to promote high standards of learning, achievement and behaviour for all our pupils. 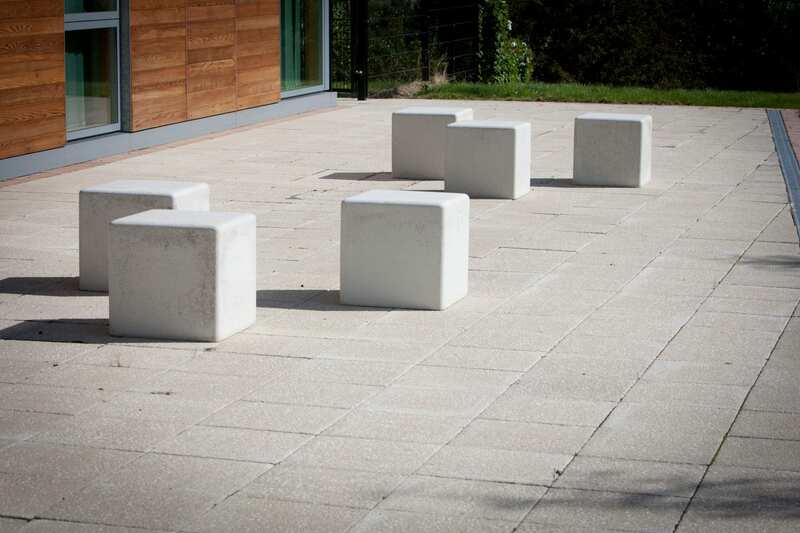 The Alternative Academy is an innovative dispersed model that has ten units based in schools across the borough. The Primary Alternative Academy is based on the Springwell site and the secondary Alternative Academies are all located in the Advanced Learning Centres across Barnsley. Pupils are educated in state of the art facilities with access to fantastic learning resources. Teachers and support staff from Springwell deliver high quality programmes of study that not only lead to GCSE accreditation but also address social and emotional needs. 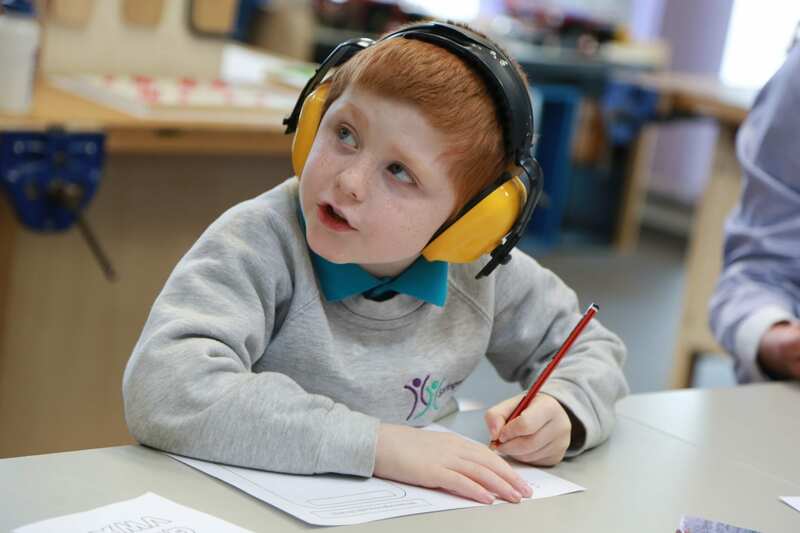 Pupils are supported in their learning with therapeutic intervention, vocational learning, family support, welfare support and personalised programmes. The Alternative Academy proud that it is able to provide calm, safe and friendly learning environments where the staff genuinely care for all the pupils and support them through their stay. Working closely in partnership with Barnsley schools, pupils are encouraged and supported in their reintegration to mainstream education. For those pupils that stay with us in Key Stage 4 we offer a wide variety of GCSE courses, vocational and engagement activities and our results are amongst the best in the country.